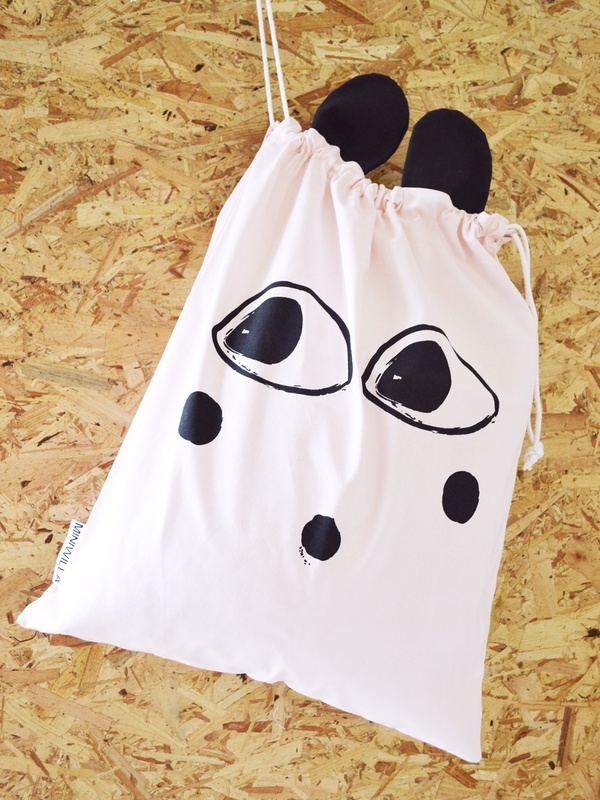 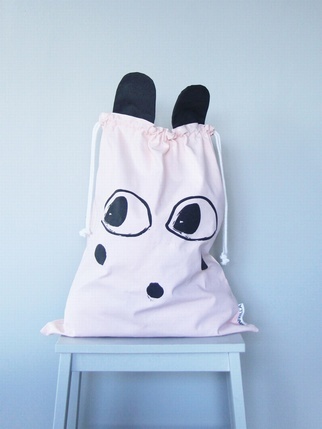 Super cute fabric bag from Swedish company Miniwilla. Great for storing away toys etc. 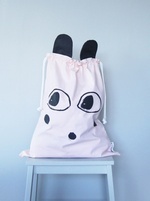 Size - 45 x 50 CM.